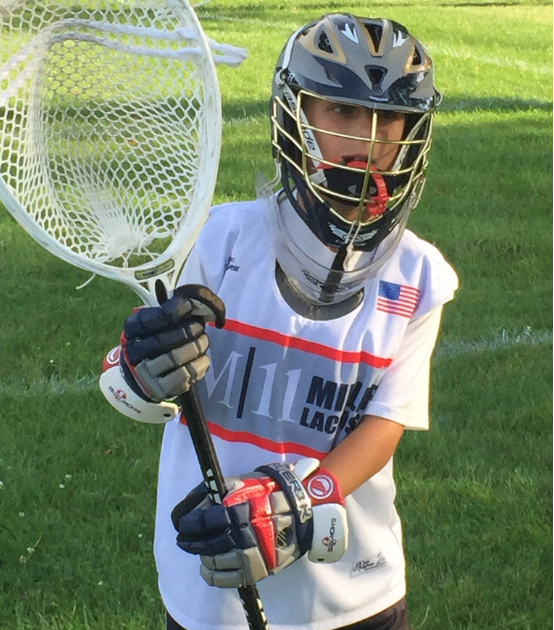 M|11 Lax Pros provide private instruction, group clinics, and fun parties for players of all ages and skill levels. 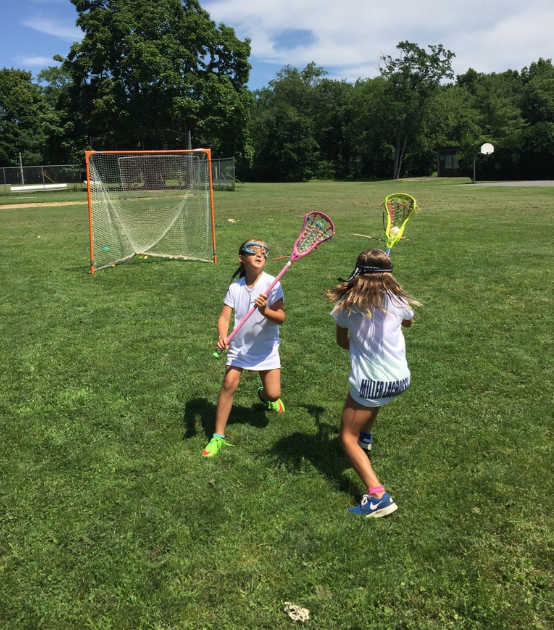 We provide an exciting and positive atmosphere for players to work hard, improve their stick skills and learn the importance of team sportsmanship. Lessons focus on proper catching, throwing, scooping and cradling skills, as well as understanding the dynamics of the game and knowing how to play each position. Each player must provide his/her own helmet, gloves, and stick. For rates and to schedule private instruction or event please provide contact information and we will be in touch shortly.